Downloads about the plan and community survey are available at the bottom of the page. 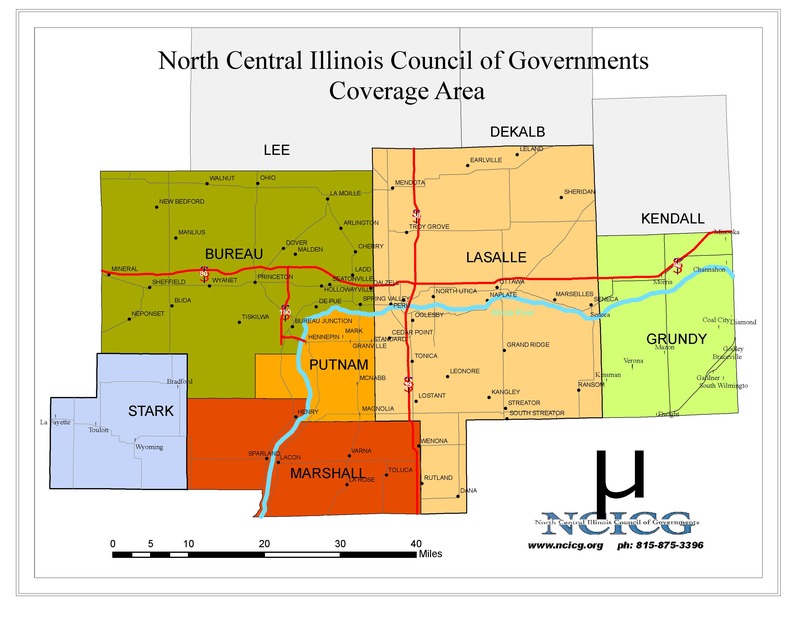 The Village of Coal City partnered with North Central Illinois Council of Governments (NCICG) to update the village’s comprehensive plan. The plan focuses on the physical development of the village by examining infrastructure needs, land use, transportation issues, community facilities, housing options, parks and open space, historical resources, and economic development. 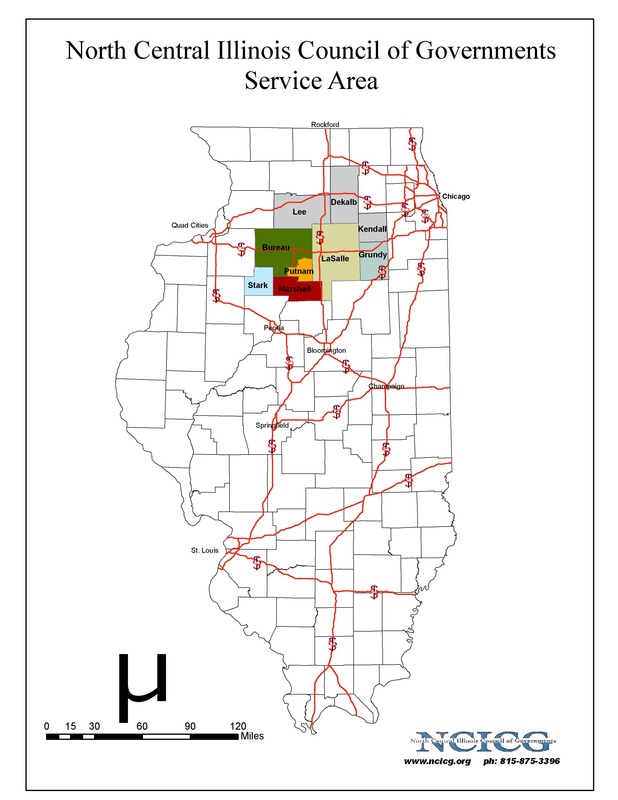 An analysis of strengths, weaknesses, opportunities, and threats was conducted to formulate achievable goals and strategies to improve the quality of life for Coal City residents. Public involvement was essential to creating the plan. The planning process gave stakeholders an opportunity to share their vision for the future of the community. Local officials, business owners, and residents were invited to offer their input. The comprehensive plan is a long-term document that will guide future growth. The document was adopted by the village president and trustees on April 28, 2014. Below is a list of meeting dates for the Coal City Comprehensive Plan. October 7, 2013 – Public meeting to receive input on issues and opportunities and to explain the planning process. November 4, 2013 – Public meeting to receive input on the development of goals, objectives, and policies and future land use. January 16-17, 2014 – Meet with village staff, village board and planning commission to address review comments. February 3, 2014 – Present the plan at a joint village board and planning commission work session. April 21, 2014 – Hold open house during late afternoon/evening to allow the public to come in on an informal basis to ask questions and to review the plan. April 28, 2014 – Hold public hearing at 5:30pm. Planning Commission meets at 6:00pm. 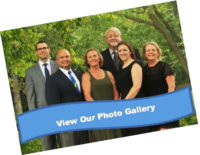 City Council meets at 7:00pm.